You've dreamed about someone breaking into your house or car. It's likely that you woke up feeling violated, or just plain uncomfortable. What does the act of intrusion symbolize in your dreams? When someone enters our space without our permission, we feel victimized, violated and vulnerable. My car was broken into a few weeks ago and I received a strong dose of those emotions. In our dreams, intruders represent more than the invasion of our physical space or belongings. They may be intruding upon our mental, emotional or spiritual space as well as our physical space. An intruder may symbolize the "other woman" or "other man" in a relationship or fear that someone will attempt to "break into" our marriage. In some cases, the intruder may actually represent the self and its darker aspects or negative behaviors. Take all of the symbolism into consideration and compare it to your waking life to determine the meaning of your dream. If you have been the victim of a crime in the physical world and have recurring dreams with this theme, you may still be experiencing trauma. 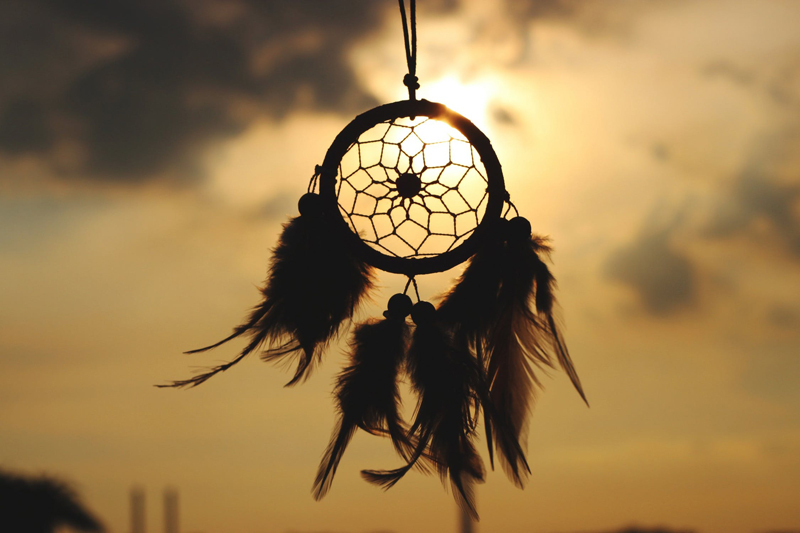 If these dreams occur frequently and are bothersome, please talk to a professional. Remember that the dreamer is the only person who can truly interpret their own dream. If you need help, please don't hesitate to e-mail me or post your dream in the forum, where you can receive several sources of input. Compare more than a hundred book stores, 60,000 sellers, in a click.